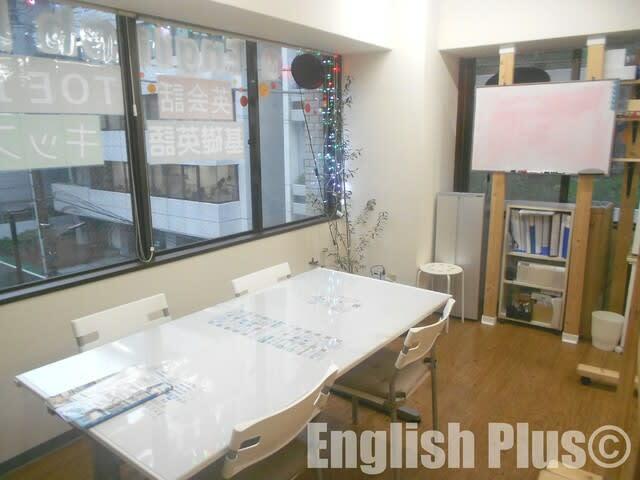 There are several English lessons and courses available at English Plus, and if you would like to "speak more fluently", "enjoy English conversation more naturally", and "talk about a wide variety of topics", we recommend our "Power-Up Conversation" lessons. In this "Power-Up Conversation" lesson, you can learn some practical phrases and expressions, and practice a lot to use them naturally. The phrases and expressions you can learn in this lessons are such as "how to continue conversation", "how to change conversation topics", "how to enjoy English communication more", and so on. To improve especially speaking skills, we have quite long time for our students to practice speaking English in the lessons. Even though the main aim of this "Power-Up Conversation" course is to speak and communicate more smoothly, we include listening, reading and writing practice to improve well-balanced English skills. If you want to practice communicating in English a lot, we recommend English Plus' Power-Up Conversation lessons. The length of each lesson is 90 minutes, so it means there is lot of time to communicate in English. For more information about Power-Up Conversation lessons and the lesson schedule, please check out English Plus' Official Website and ask us if you have any questions. 今日の英語でのひとこと："Let's communicate in English a lot!"